Tradition is at the heart of Christmas. 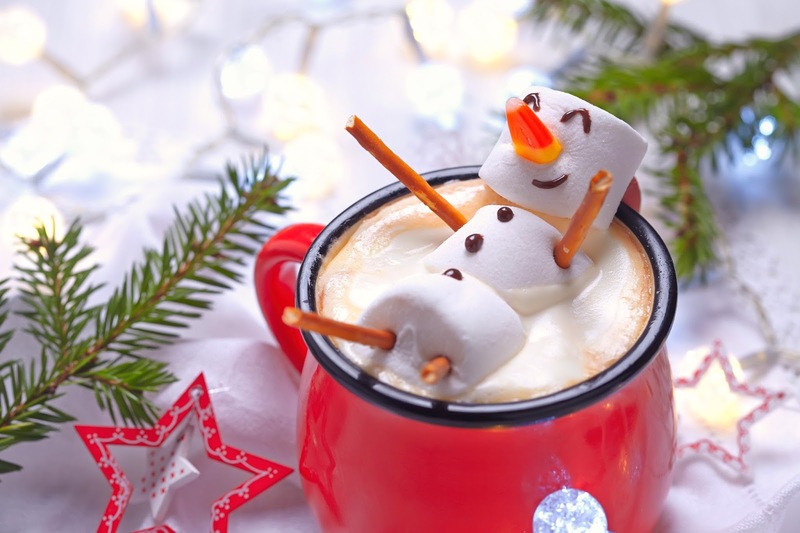 Whether your tradition is giving ornaments as gifts, enjoying hot cocoa by the fire, or leaving milk and cookies for Santa, it’s an important part of the fun of Christmas. Check out some Christmas Eve traditions from around the world. Many families with children end Christmas Eve by hanging up Christmas stockings. 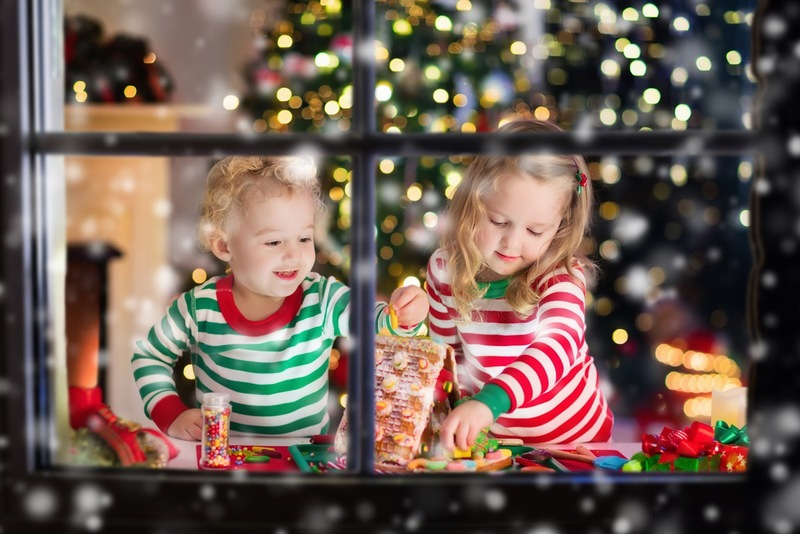 Children hope that Father Christmas or Santa Claus, will visit the house during the night. He enters homes by climbing down the chimney and, if he thinks that the children have been well-behaved all year, fills the stockings with presents, gifts and sweets. Christmas Eve (Heiliger Abend) is celebrated in Germany on December 24. It is the last day of Advent and the start of the Christmas season. Many people spend the afternoon and evening decorating Christmas trees, attending church services, eating traditional dishes and opening Christmas presents. A tradition that dates back centuries, in Norway, on Christmas Eve, everyone hides their brooms. It’s said they’re hid to ensure witches and evil spirits wouldn’t find them to ride on. It may sound more like Halloween than Christmas, but for Christmas Eve in Austria, St. Nicholas’ evil partner Krampus comes out to scare the kids! The “beast” is said to frighten the little ones who weren’t on Santa’s nice list. Christmas Eve is very important in the Philippines. Many people stay awake all night into Christmas day! During Christmas Eve evening, Christians go to church to hear the last 'simbang gabi' or the Christmas Eve mass. This is followed by a midnight feast, called Noche Buena. Although it is not an official holiday the Japanese tend to celebrate Christmas, especially in a commercial way. They celebrate Christmas Eve by eating a 'Christmas Cake' which the father of the family purchases on his way home from work. In recent years, thanks to the marketing prowess of the folks at Kentucky Fried Chicken, it’s now a tradition to enjoy a feast of K.F.C. for dinner with your loved ones.